Reykjavik is a fun place and very popular among the tourists. Every year a lot of people come to visit this place especially in summer when weather is warm and sun is shining at the top. There are a number of attractive landmarks around the city which you can visit in your Iceland trip and enjoy best time with your friends and family. 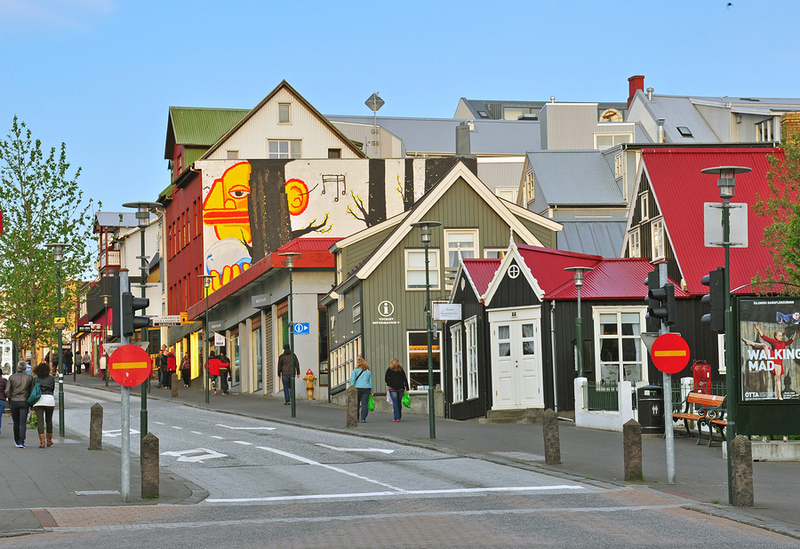 Reykjavik has many museums, art galleries, pools, bars, restaurants, shopping area, etc. where you can drive in your car and experience the city with comfort. Moreover, there are various interesting buildings like Hallgrimskirkja Church situated on the top of Reykjavik downtown hill from where you can see marvelous views of the city. If you also want to see the beauty of Reykjavik then you should hire a car which makes your travel convenient and comfortable for you. At Reykjavik rental cars we provide budget friendly Reyjkjavik downtown car rental services to make your trip a memorable experience for you. We offer car rental Reykjavik downtown services so that you can freely move around the city without any time limitations. We offer both old and new models (2015-2016) of cars which are well-maintained and efficient to make your travel comfortable in Reykjavik. We only provide fully licensed cars inspected by government officials.